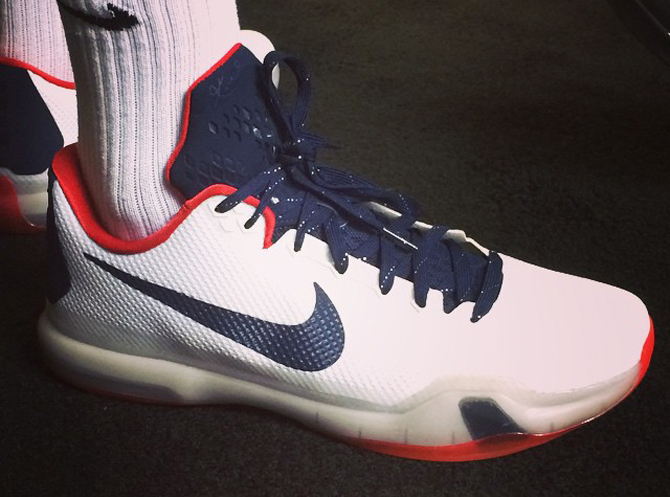 UConn brings out a special version of the Kobe 10. The Kobe 10 continues to get plenty of in-game play from elite athletes despite Kobe Bryant's absence. 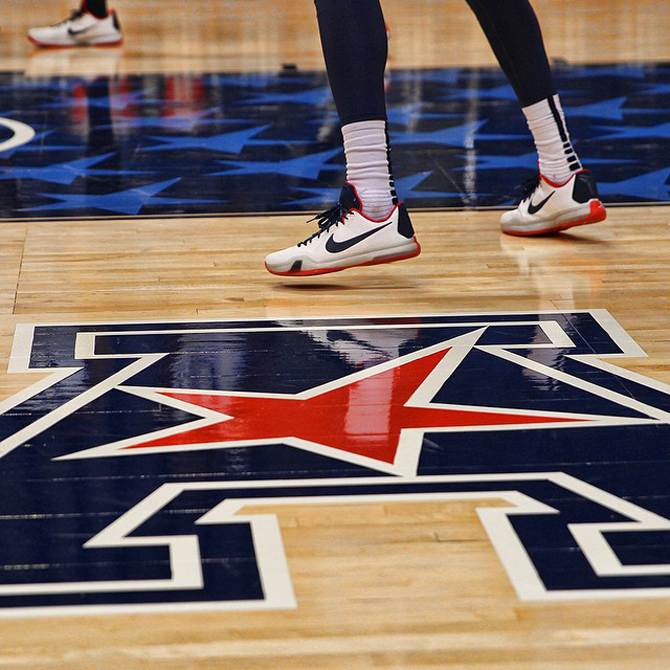 Last night the sneaker was on display during NCAA play, when UConn coasted past South Florida during its first game of the AAC Tournament. UConn still isn't the college most associated with Nike Kobe exclusives, Duke holds that crown, but the school definitely has some hits in that realm, including the 2014 custom Kobe 9 Elite "Huskies" that celebrated last year's dual championships. As March Madness approaches, remember that Sole Collector will highlight the most exciting on-court sneaker moments in the form of Sole Watch coverage.